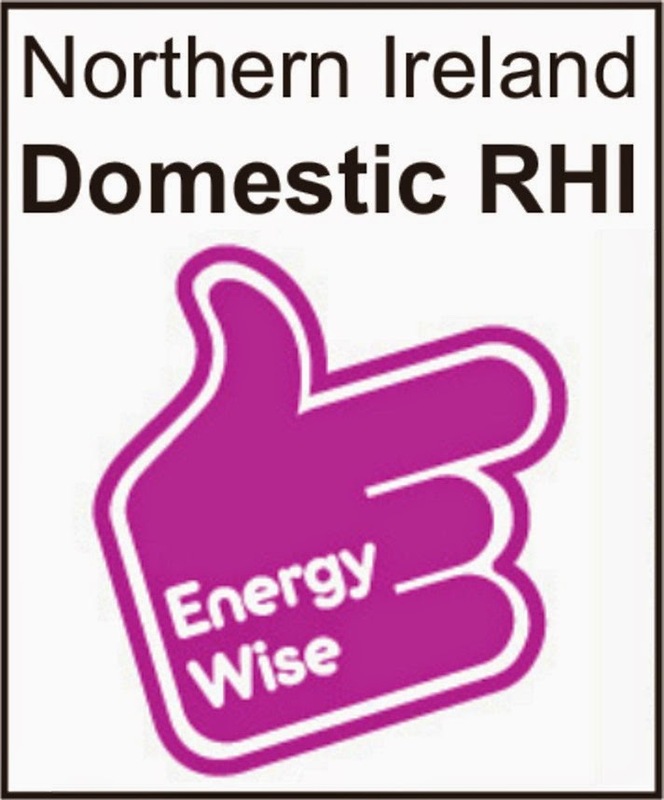 Although the official launch isn't until Tuesday 9th December 2014, after a sneaky peek around nidirect's website, we noticed the Department of Enterprise, Trade and Investment (in Northern Ireland) has already posted details about Northern Ireland's NEW Domestic RHI on the web. By all accounts, the Domestic RHI will be good news for homeowners who have, or are planning to install an air source heat pump. Domestic RHI: What's it all about? Domestic RHI payments have two elements, an upfront payment paid when you are accepted into the scheme and an ongoing incentive payment paid annually. The upfront payment is a set amount based on your technology and the ongoing payment varies depending on the heat requirements/use in your property. For an air source heat pump, the upfront payment will be £1,700! If you have already received support under the RHPP you will receive the ongoing payment only. The ongoing payments are calculated multiplying a tariff with the heat demand/use in your home.The current tariff rates in pence per kilo watt hour (p/kWh) - for an air source heat pump this will be set at 3.5/kWh. This is paid for a total of 7 years. As with all Government grants and subsidies, there are terms and conditions to be eligible for funding. A key requirement is that your renewable energy system must be installed by an MCS approved installer - likewise the system must also be MCS certified. air cool engineering (NI) Ltd is MCS certified and is also a member of the Renewable Energy Consumer Code (RECC). This demonstrates that our products (the ECODAN), our system designs, installations, workmanship and aftersales meet (and even exceed) industry standards and client expectations.